Please complete the form to the left, ensuring that all fields are filled in and we will respond as soon as possible. MAINTENANCE REQUEST - Non-emergency maintenance needs. 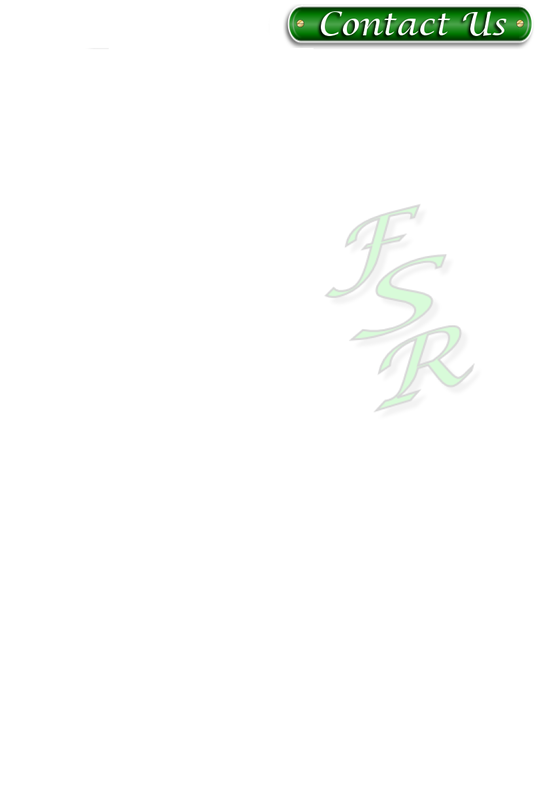 INFORMATION UPDATE - Update your info on file with FSR. ADD A VEHICLE - Update or add a vehicle to your file.